What does floating source mean in this context? Does that mean the load does not have a ground shared with the circuit ground? Can I left unconnected pins in the level shifter? 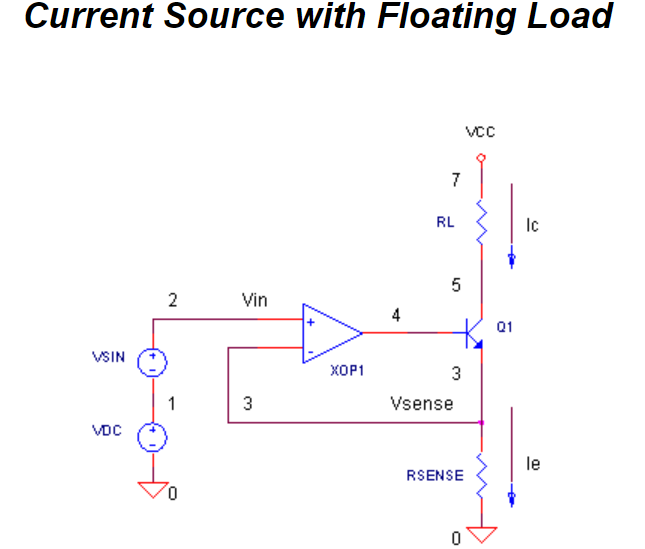 Can I leave the input pins of an ADC channel in floating state? How to check if pin is floating or connected to ground?